The best kept secret of the Bahamas is how you get there! Looking to charter a plane or jet for your next trip? Then look no further. AirGate Aviation has you covered on all of your aircraft charter needs. We fly anywhere in the continental United States and the Caribbean. You tell us where you want to go and we’ll take you there. 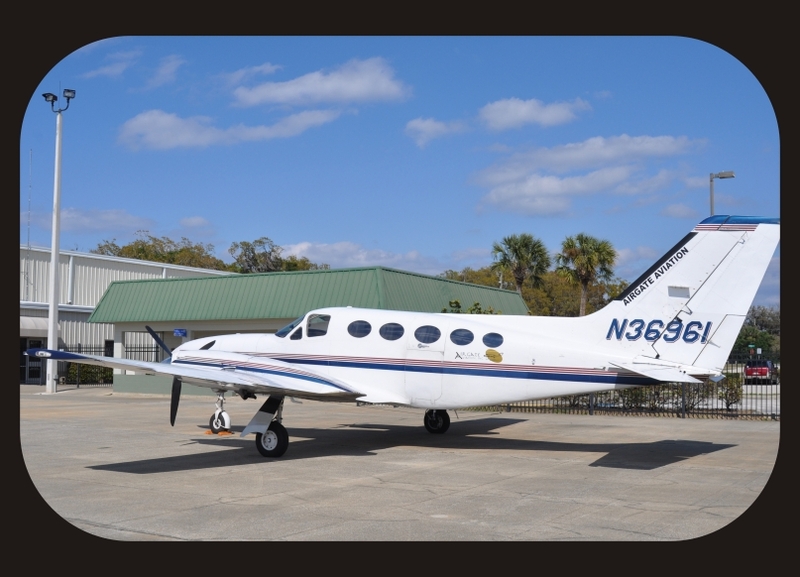 Many of our clients charter aircraft to the Bahamas, but we can get you almost anywhere! Contact us now to inquire about your vacation! We have excellent customer service, knowledgeable staff, and the convenient service that many have come to rely on to get to and from your destination. Our pilots will ensure you have a safe and most comfortable flight. From the Bahamas, Puerto Rico, North Carolina, the Florida Keys, Atlanta, we can get you there! You decide! We also offer other services as well, including catering, arranging ground transportation and hotel accommodations. We are also pet-friendly so feel free to bring along your furry friend. • What is the point of origin (city, state, country)? • What is the destination (city, state, country)? • Are there other locations, such as interim stops, planned during the trip? • Are your dates/times for travel firm or flexible? • How many passengers will be traveling? If you still have questions, please visit our FAQs for additional information. AirGate Aviation, Inc. All Rights Reserved.